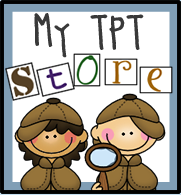 Hello Learning Detective followers! 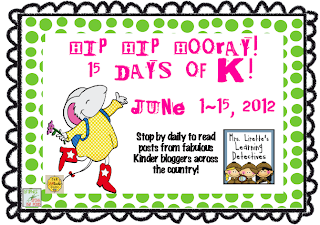 I am here to help my bloggin' buddy celebrate the move back to Kindergarten! Yahoo for Kindergarten! 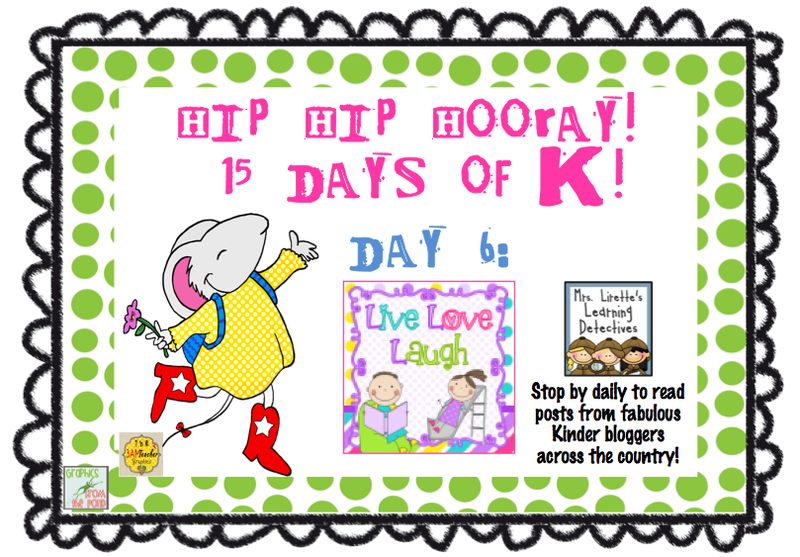 My name is Tammy and I blog over at Live Love Laugh Everyday In Kindergarten. 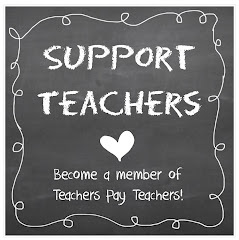 Mary asked me to share something that was helpful for Kindergarten teachers. There have been some great posts so far! I thought that I would share something that is important to K kiddos and their families....my Kindergarten Keepsakes portfolios! These are portfolios that I keep all year long. Let's see if I can explain this without being too confusing. First, you need 5 paper bags per child. I get my bags from a local grocery store, Hy-Vee. I love the ones with the handles! 1. You cut off the bottoms, cut right where the bag folds. So, there would be no bottom to the bag. (Sorry no picture of this) I will try to take pictures as I make them this year. 3. I have the kids create a theme/seasonal cover for each month. The bags measure a perfect 12 X12. You could use colorful/seasonal scrapbook paper, or cut 12 X 18 construction paper down to fit. It is up to you! You can do hand prints, a specific art project...possibilities are endless. Do what works best for you. I save writing, art, basically anything that I want to save. I also always try to take a couple of pictures for that month. The kids even picked out a few things to save! The bag holds everything...doesn't necessarily need to be flat paper. I will be honest with you, by May they get pretty FULL! It is worth it! We present them to our parents at our Kindergarten Celebration Night!! This is the cover. I used my cricut to make this! HINT: always save the cover for LAST!!! I just write the child's name on the front with a marker..it will be covered up anyway...no worries. 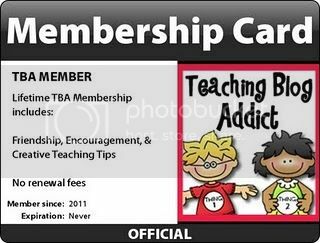 :-) I always have parent volunteers that help out a TON with these. I would never have time to do them by myself. They are a lot of work, but the final product is amazing. 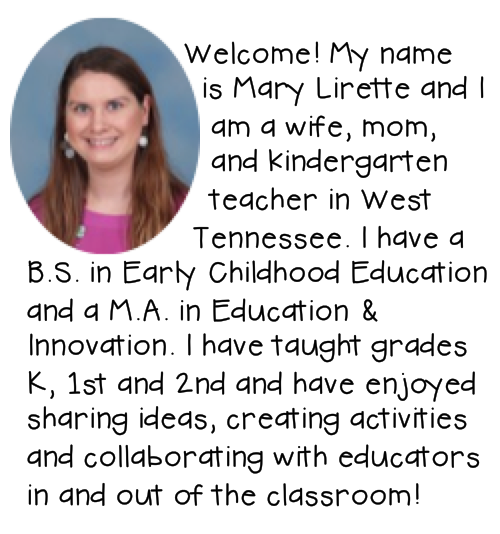 I am working on a big "Kindergarten Portfolio Packet" right now! It will include a monthly checklist, printable month covers, poems to put on the front...basically everything (except the bags) that you will need to create these! Need to revisit Day 1-5? Click on the picture below. 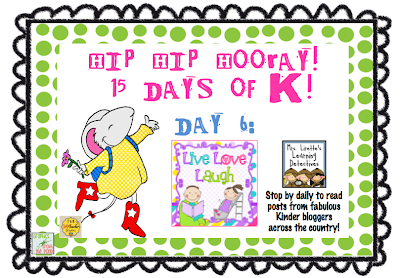 Stop back by tomorrow for Day 7 of our 15 Days of K Celebration! These are amazing. I don't know how you find the time, but I LOVE it. Tammy these are amazing and what a wonderful way to connect with each child's family. It is also a great way for each child to share his/her year in Kindergarten with their parents and a special keepsake. What an awesome idea - I do pride folder, but these are way cuter!! Love them! I love this! So inexpensive, cute and a wonderful way to present the student's work. I LOVE these!! What a great why to make a scrapbook that the parents would love. Thanks so much for sharing. These are precious! I bet the mamas and daddies L-O-V-E you! I love it. Such a good idea. What a clever idea! My question is, how do you STORE them??? I am in love with these! What a great idea!! Please come by & visit! PERFECT for my class next year! off to find a source for paper bags! Very cute. Waiting for a picture of how you cut and bind the portfolio. Next year will be awaiting these. What a cute idea!!! I love how you have hand art for each month! Adorable! Adorable! Can you make one for first grade too??? Love it! I teach a cross age class where high school students tutor in elementary classroom. They keep a portfolio. I'm going to change and have them do their portfolios like this - highly inventive and I like that they have a place to "store" their artifacts and end up with a highly creative finished product. I love this idea! This will be great for 3rd grade too! These are super cute! Thanks for sharing the how-to on these! Thanks for the FANTABULOUS idea! I have to do portfolios each year in a 3 ring binder for my care group for anywhere from 8 - 12 kiddos. These have so much more personality & are sooo much cuter. I love the idea for the 12 x 12 size and the idea being able to save bulkier pieces. I am keep this idea and showing our management team! I have to say that I really enjoy your blog, you have wonderful ideas that you are very generous in sharing! 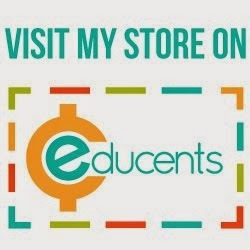 I am a kindergarten para, the teacher I work with does not often go online for ideas but always enjoys what I bring to her attention. I am making your kindergarten portfolio packet, which is awesome I've always had trouble sending work home at the end of the year. I was delighted to go back just now and see that you added the Keepsakes months in an adorable font! I feel terrible asking but if you could find it possible would you add "June"? We run from September until the very, very end of June!!! I would love to have the whole portfolio match! Thank you so much, I feel terrible asking a favor of you when I don't even know you!